With the walls up and the drywall hung, I thought it would be a great time to inform you about the new equipment we have purchased and the space we have worked hard designing. The new space will help with the congestion that we have had during our busiest times. The new fitness space will have 1600 square feet of free weight space, compared to about 625 that we currently have. There will be lots of open floor space for free weight and body weight exercises. A turf speed/agility track that is 6 ft x 40 ft will be used for sled drags, walking lunges, resisted sprints, and more. 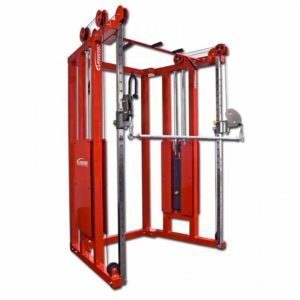 The flooring in the free weight area is rubber floor with a high coefficient of friction to provide more grip for floor work or using our cable machines. The flooring in the rest of the room is a high end industrial rug that is easily cleaned and soft to walk on. 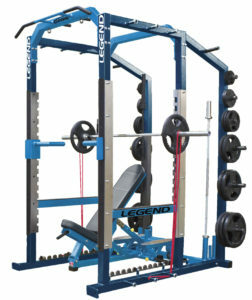 As for equipment, we have four Legend Fitness Pro Style Power Racks that will be interconnected so it will offer plenty of space for people to use the racks and for people to use TRX straps in between. 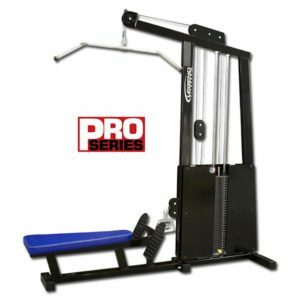 Based on your suggestions we are also adding a Lat Pull Down/Seated Row Combo, Assisted Pull Up/Dip machine, Preacher Curl Bench, Glute Ham Developer, and a new Functional Trainer. 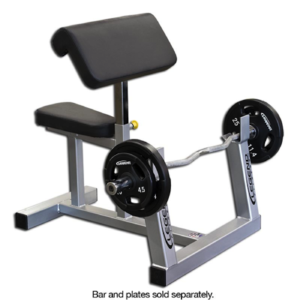 Additional training equipment includes more dumbbells in increments from 2.5 pounds to 32.5 pounds. We are also adding new medicine balls, heavier kettlebells, non-bounce medicine balls, yoga mats, TRX straps, and new racks to store all our equipment. Our Mind Body Room and Group Exercise spaces will have great sound systems and new floors. The Yoga room also boasts new storage spaces for Pilates Reformers, a ballet bar, and custom paint colors to find your inner Zen. The new group exercise room will have added kettlebells, medicine balls, TRX straps, and plenty of storage space for everything. 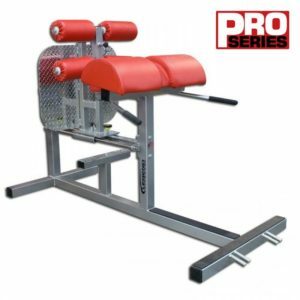 For cardio we added another Expresso recumbent bike and 3 Freemotion Incline Trainers. The Incline Trainer is a treadmill that can incline up to 30 degrees (compared to the 15 degrees our current treadmills do). Other new cardio includes 3 Matrix Ellipticals, 2 Matrix Stepmills , plus 4 concept 2 rowers that we hope to use in our small group training offerings.